The Low Price You See Is The Low Price You Pay. At Tafel Motors we have taken the hassle of negotiation out of the pre-owned car-buying process with Market Value Pricing. Every one of our guests receives the same great price, without having to negotiate to get it. It’s truly a smarter way to buy. 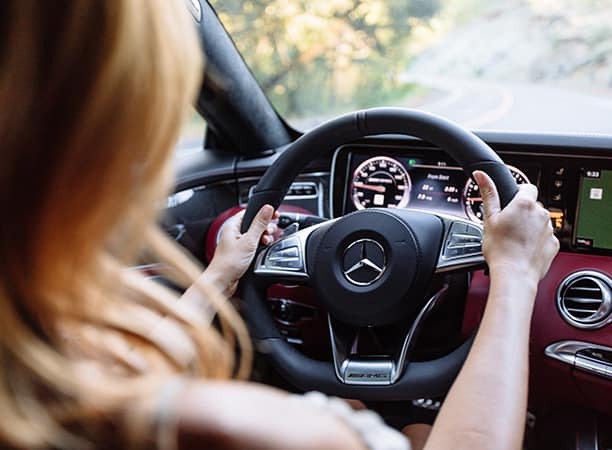 We utilize the latest automotive pricing technology to create upfront best pricing, and we update pricing weekly to match changes in the market, so you know you are always getting the most accurate price available. You asked for a better way to shop for pre-owned cars and at Tafel Motors we delivered. Save time and money with our hassle-free Market Value Pricing shopping experience. 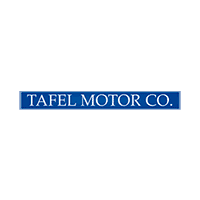 You owe it to yourself to visit Tafel Motors and let one of our friendly professionals show you our fantastic selection of hundreds of dependable, high quality pre-owned vehicles. Each one is available with complete history reporting and many come with warranties. Best of all, the low price you see is the low price you pay.